When looking for things to do in Whangarei, there's a wealth of things to be discovered. 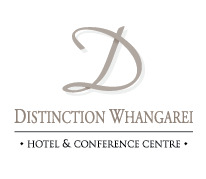 Guests at Distinction Whangarei Hotel will find themselves in close proximity to many of the city's most popular attractions, including the shops and theatres of the Town Basin Marina. Whangarei is in New Zealand's only sub-tropical climate zone and the hot summers and mild winters mean that you can enjoy outdoor activities all year round. Boasting an aquatic playground of 100 beaches, enjoy the world’s best sub tropical diving, spend the day fishing, or take on the tree-mendous adventure forest, hike the numerous coastal and forest trails, visit Whangarei Falls for a glimpse of nature at its most beautiful, wander amongst the array of galleries and cafes or take a day trip to the Bay of Islands, an easy 1 hour drive from Distinction Whangarei Hotel. Experience outstanding Northland fresh produce at New Zealand's original and largest Growers Market in Whangarei. 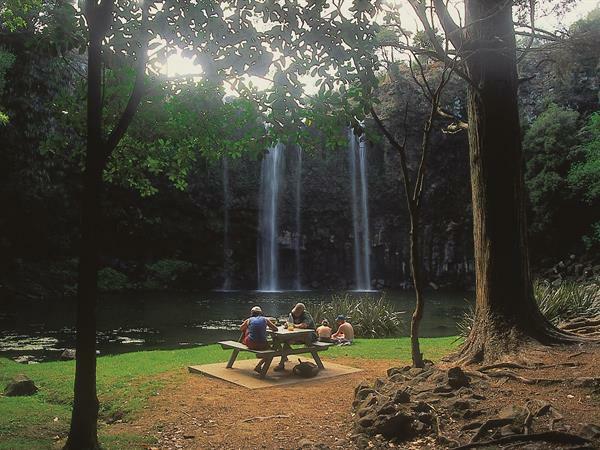 Take a short walk around one of Whangarei’s best loved and well known landmarks – the picturesque Whangarei Falls.